Do you like free books? Once a quarter, H. Halverstadt Books will be giving away a free book and notifying the winner by email. The winner will be picked at random from all of our blog subscribers, so if you are already subscribed, you’ll still have a chance to win. Sometimes these books will be physical books, and sometimes they will be e-books, but all of them will be clean speculative fun! A blog subscription is free, and you will get only notifications of posts on our site. Your information is private and will not be shared with anyone outside H. Halverstadt Books. If you look to the right of this post, you’ll see a “Subscribe to Blog via Email” box where you can enter your email. Once you subscribe, you will receive a verification link from us- click the link and you will be subscribed! If you don’t see the email, check your Spam or Promotions folders. 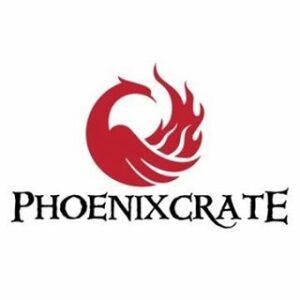 Our first prize will be a one month subscription to PhoenixCrate, a service that sends clean, hopeful noblebright fantasy to your door once every quarter. The book includes a signed bookplate from the author! 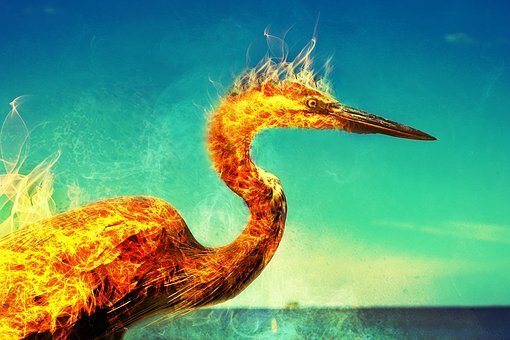 The book itself will be announced in a couple of weeks on PhoenixCrate. We’ll announce the winner in early June on our Facebook page, so don’t forget to follow us! You can check out the theme for the June box here. Next articleOur Newsletter is Coming Soon!